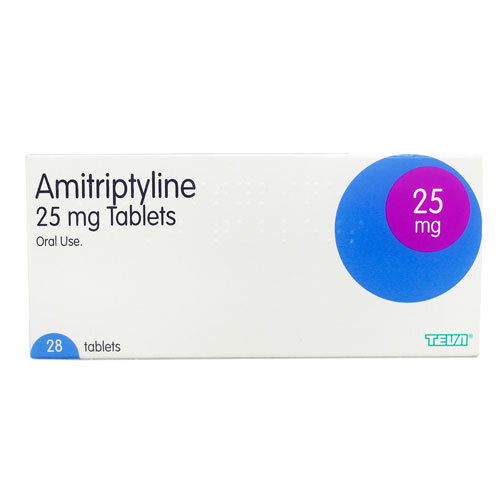 Amitriptyline is used for the treatment of neuropathic pain. It contains amitriptyline hydrochloride, and should be used in the lowest doses possible for a small period of time. Are you currently taking any of the following medicines? Amitriptyline, also sold as Elavil, is used to treat mood problems and mental conditions, such as depression. It works by helping to balance the natural chemicals in the brain, neurotransmitters such as serotonin, to relieve anxiety, tension and increase energy levels. Amitriptyline is classified as a class of medication known as tricyclic antidepressants. Amitriptyline is taken orally, usually between 1 and 4 times per day, or as directed by your doctor. In adults, this is usually an initial dose of 50mg daily, which can be increased by 25mg every other day up to 150g daily, divided into two doses, if deemed necessary by your doctor. It’s important to continue taking amitriptyline regularly, even if you begin to feel better, and to take it at the same time each day for the most benefit. This medication may not work immediately and may take up to 4 weeks for you to feel the full benefits. Before taking Amitriptyline, inform your doctor or pharmacist of any allergies, including bleeding or breathing problems, issues with your liver, recent heart problems, trouble urinating (such as that due to an enlarged prostate), overactive thyroid, glaucoma, any mental health problems, family history of suicide or seizures. Older adults may experience these side effects more severely. Amitriptyline may cause a condition known as GT prolongation, which can in rare cases cause a fast or irregular heartbeat, which requires immediate medical attention. The risk of developing this condition may be increased by certain drugs, low levels of potassium or magnesium in the blood, or if you have medical conditions such as heart problems. This medication can make you more sensitive to the sun, so limit your exposure, and avoid tanning booths and sunlamps. Inform your doctor immediately if you develop blisters or get sun burned. If you suffer with diabetes, Amitriptyline can make it more difficult to monitor your blood sugar levels – your doctor may need to adjust your diabetes medication, diet or exercise program. If you experience any of these symptoms, contact your doctor or pharmacist for advice. Do not stop taking this medication without consulting with your doctor, as stopping treatment must occur gradually to avoid worsening the side effects. To legally and safely purchase Amitriptyline, you need a prescription from a General Medical Council (GMC) registered doctor. 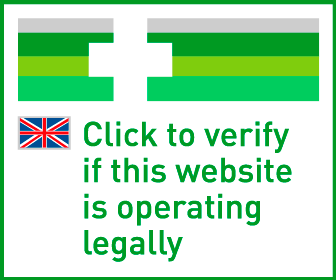 Our online service allows you to do this quickly and easily, from the comfort of your own home by submitting a completed consultation form to one of our GMC doctors.